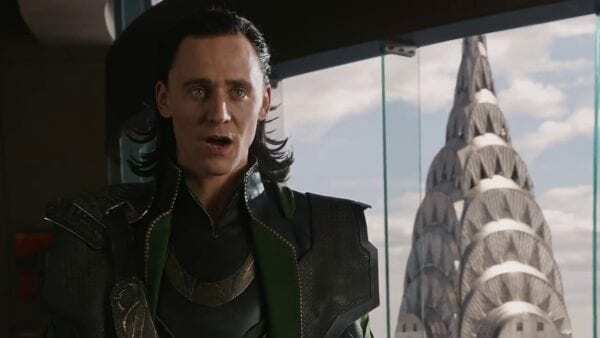 Loki himself, Tom Hiddleston, has revealed that he was terrified to make the first Avengers movie. 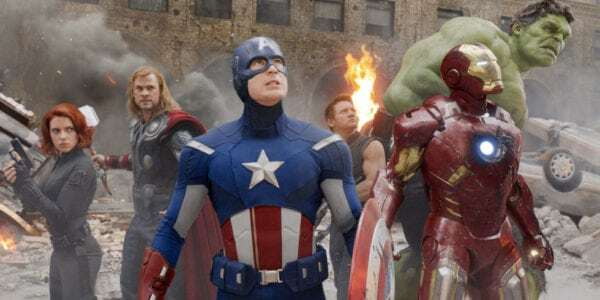 Now that the Marvel Cinematic Universe and the Avengers franchise, in particular, is so well established and successful, it’s easy to forget that this whole project was once quite the risk. 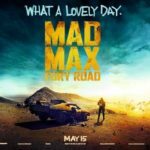 Of course, these days there is nothing stopping the franchise, and Avengers: Infinity War has proved another massive success for Marvel. Meanwile, Marvel Studios also has plans to bring Loki to the small screen as one of several characters set to get their own limited series on Disney’s upcoming streaming service.